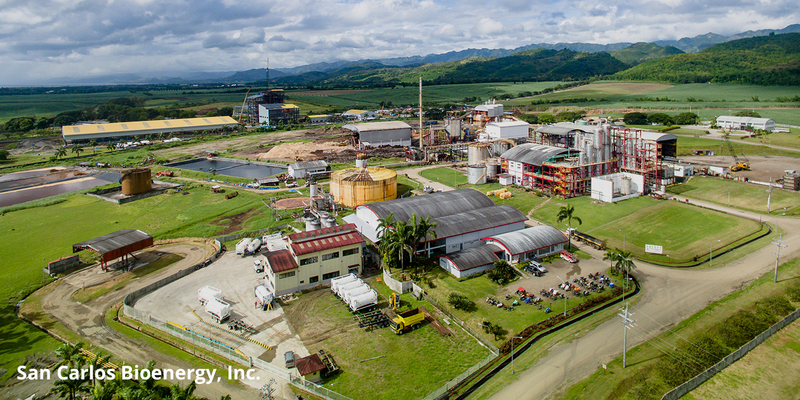 RHI - Roxas Holdings, Inc.
Central Azucarera de la Carlota, Inc.
Roxas Holdings, Inc. (PSEi: ROX; RHI) is the largest integrated sugar business and the biggest ethanol producer in the Philippines. 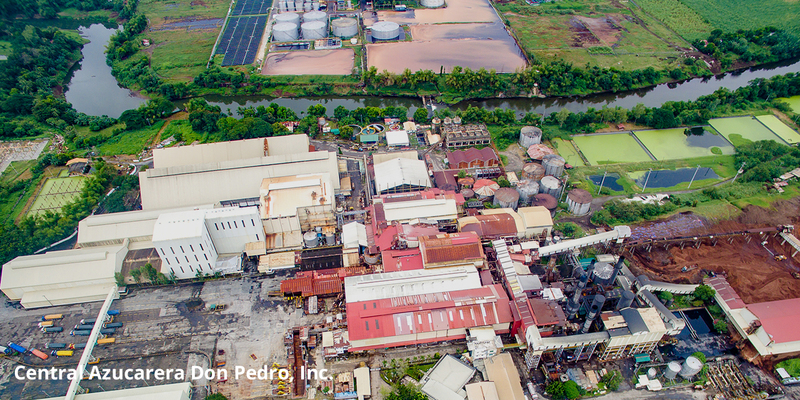 The Group has close to a century of leadership in the Philippine sugar industry and is also one of the first few movers in the emerging ethanol business in the country. 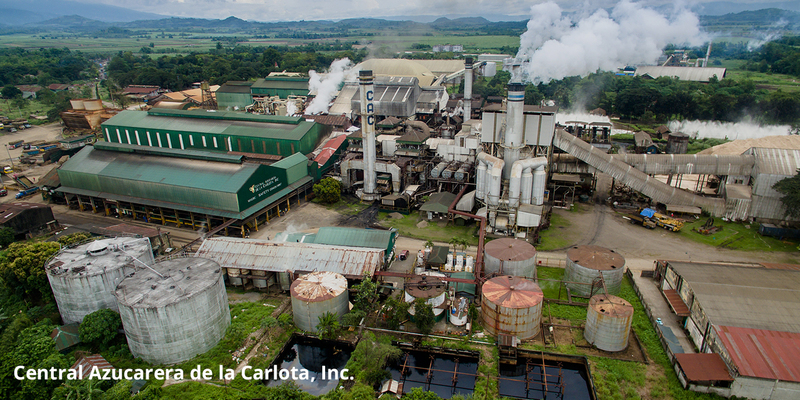 The Group manages Central Azucarera Don Pedro, Inc. in Nasugbu, Batangas; and the following plants in Negros Occidental: Central Azucarera de la Carlota, Inc. and Roxol Bioenergy Corporation, both in La Carlota City, and San Carlos Bioenergy, Inc. in San Carlos City. 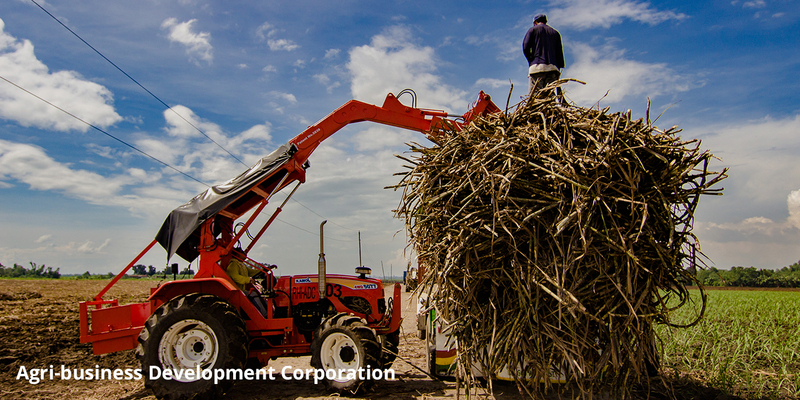 It also oversees the operations of RHI Agri-business Development Corporation that promotes farm mechanization and plantation both in Batangas and Negros. 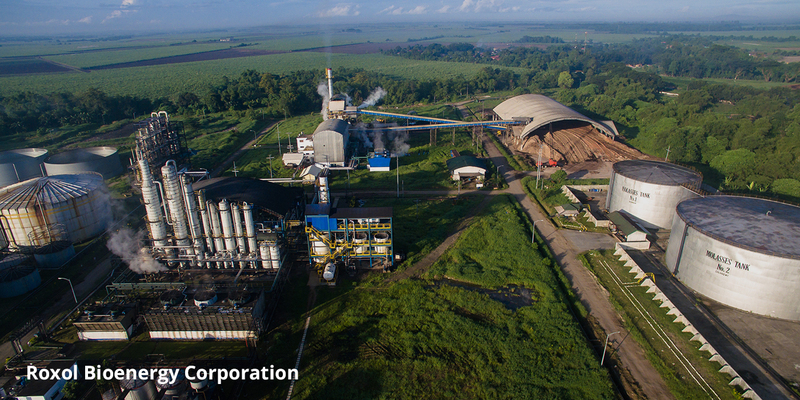 RHI also holds 45% stake in affiliate Hawaiian-Philippine Company in Silay, Negros Occidental. RHI respects your privacy and will keep secure and confidential all personal and sensitive information that you may provide to RHI and/or those that RHI may collect from you ("Personal Data"). Please read carefully the RHI Privacy Statement to understand how we treat Personal Data. I accept the terms in RHI Privacy Statement.